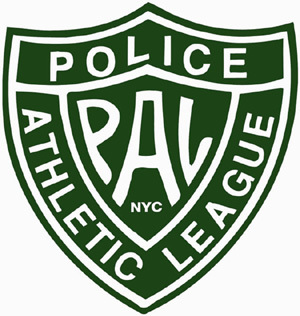 Friday, September 25, 2009...The Police Athletic League’s Fourth Annual Building New York’s Future Luncheon will honor: Tommy Craig, Senior Vice President, Hines; Scott Salmirs, Executive Vice President, American Building Maintenance; and Brett D. Yormark, President & CEO, Nets Sports & Entertainment. The luncheon, held at The Pierre, Fifth Avenue and 61st Street, begins at 11:45 a.m. David Arena of Grubb & Ellis, Bruce E. Mosler of Cushman & Wakefield, Inc. and Stephen B. Siegel of CB Richard Ellis are Co-Chairs. Presenters will include PAL Chairman & Manhattan District Attorney Robert M. Morgenthau, PAL Vice Chairman & Former Police Commissioner Robert J. McGuire and PAL Honorary President & Police Commissioner Raymond W. Kelly. Proceeds will enable PAL to continue to serve tens of thousands of boys and girls annually. Benefit tables range from $5,000 to $25,000. Individual tickets are $500. For more information, please call (212) 477-9450 ext. 310.